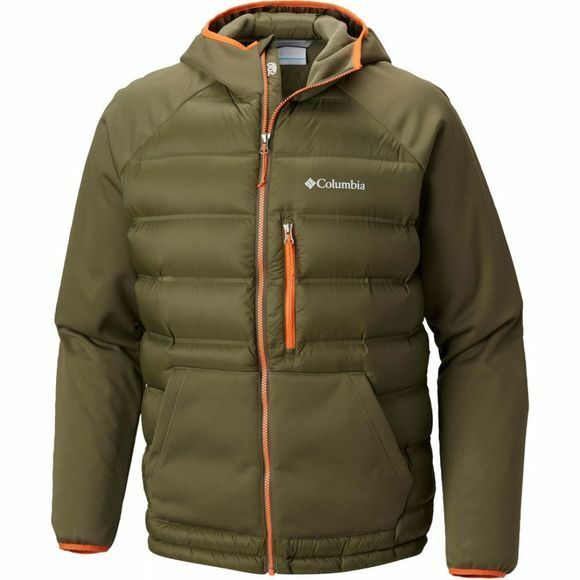 The Mens Ramble Down Hybrid Hooded Jacket from Columbia is your perfect companion for walks and outdoor adventures. Good-looking and reliable, it will keep you warm with its 700 fill power down insulation, and you can brave most weather thanks to the water and wind resistant fabric. Heat sealed seam construction is making sure the heat says in and the cold out. 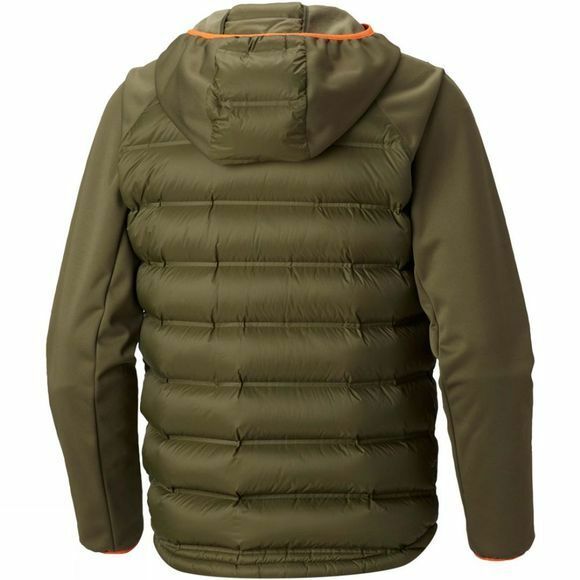 This hybrid down jacket can be worn stand-alone or as a mid layer or rainwear shell.